Too cute! Can't wait to see them all together! Awwww! 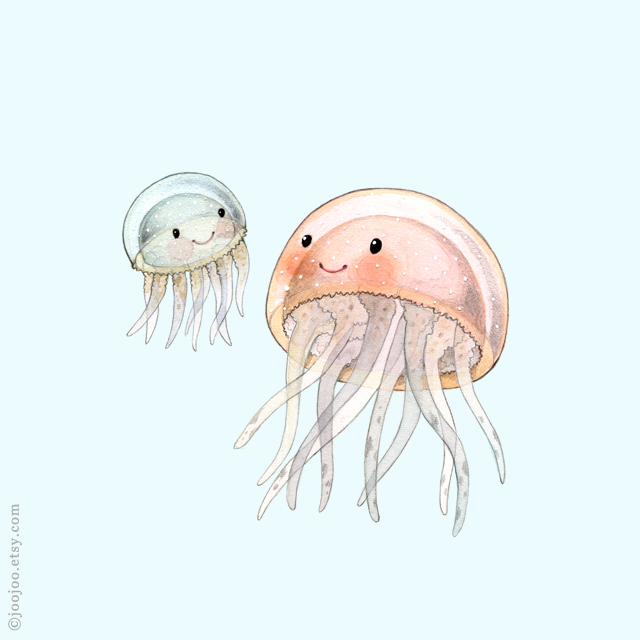 That is just the cutest little jellyfish ever! I think these jellyfish are my favorites! I love their transparent body. Thanks a lot dear Anne and Azadeh! Big hugs!